Born and raised in Eastern Europe under Soviet rule, Joanna moved to the US with her mother at age 12. 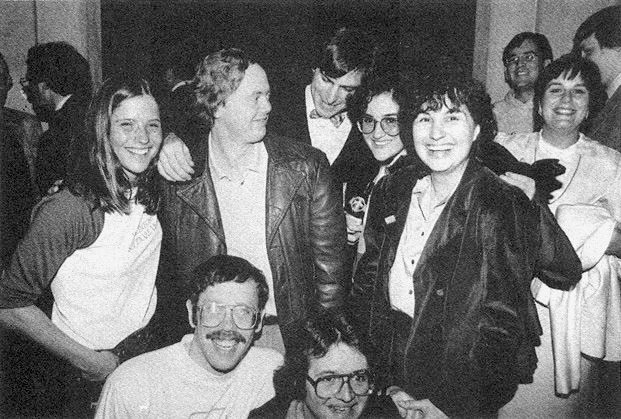 During her twenties, she picked the interest of Jef Raskin whom she met at Xerox PARC, and he hired her into the first Macintosh team at Apple in 1980. She managed Mac marketing and was known to be one of the few employees to stand up to Steve. She ended up leaving Apple with him and be one of the NeXT co-founders in 1985. According to Walter Isaacson's biography, she won a satirical award at Apple given to "the person who did the best job of standing up to" Jobs in both 1981 and '82. She was portrayed by Kate Winslet in the movie "Steve Jobs" (2015).